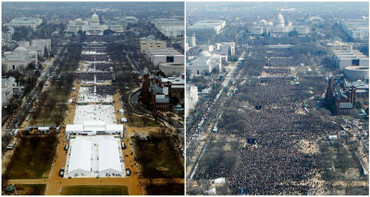 Here is the overhead shot of the National Mall during Trump's inauguration in 2017 and Obama's inauguration in 2013. 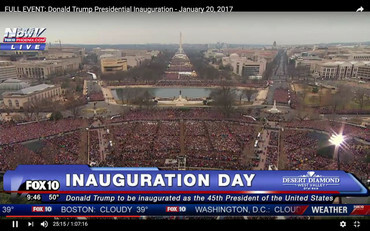 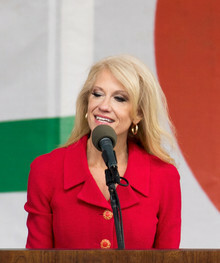 Editor's note: "This post has been updated to add context"
Washington (CNN)He campaigned on the huge crowd sizes, but the turnout for the inauguration of President Donald Trump appears to be smaller than that of his predecessor as measured by side-by-side photos of the two events. 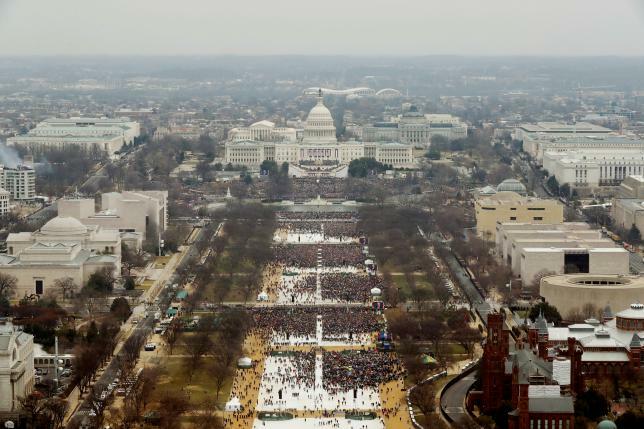 It's hard to gauge crowd sizes and the National Park Service, which oversees the National Mall, doesn't offer estimates of any sort. 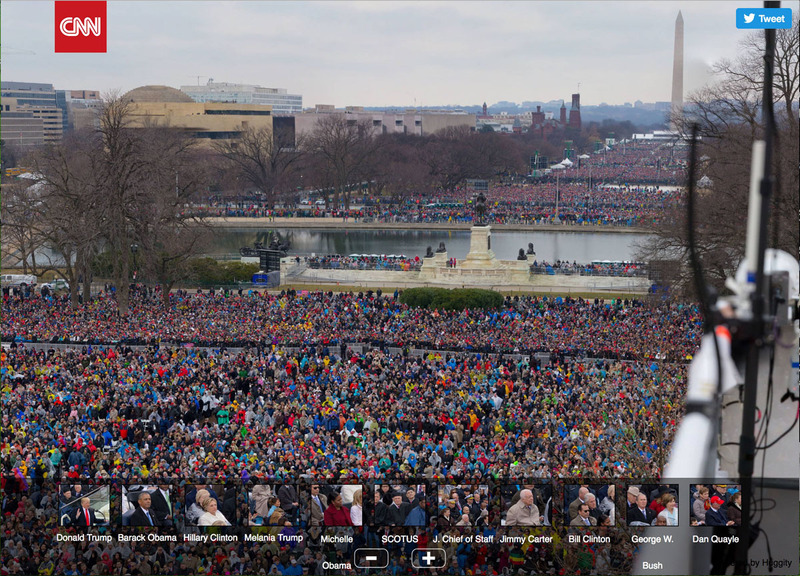 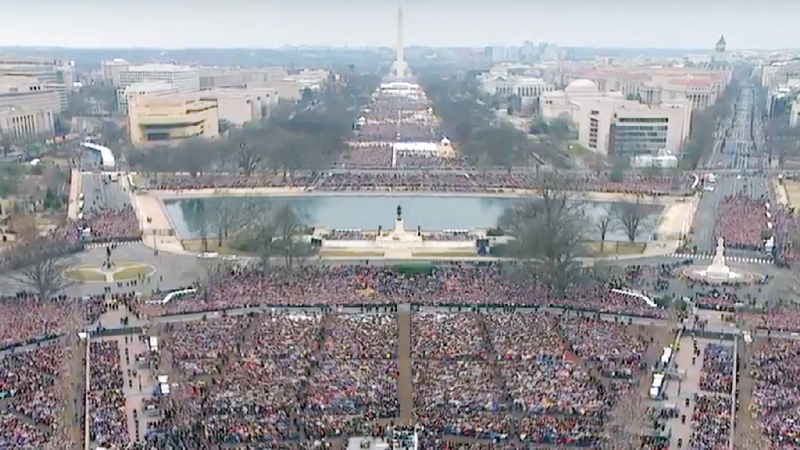 But the side-by-side images of Friday's ceremony alongside the 2009 inauguration of President Barack Obama show a significantly smaller crowd on the National Mall for Trump than for Obama. 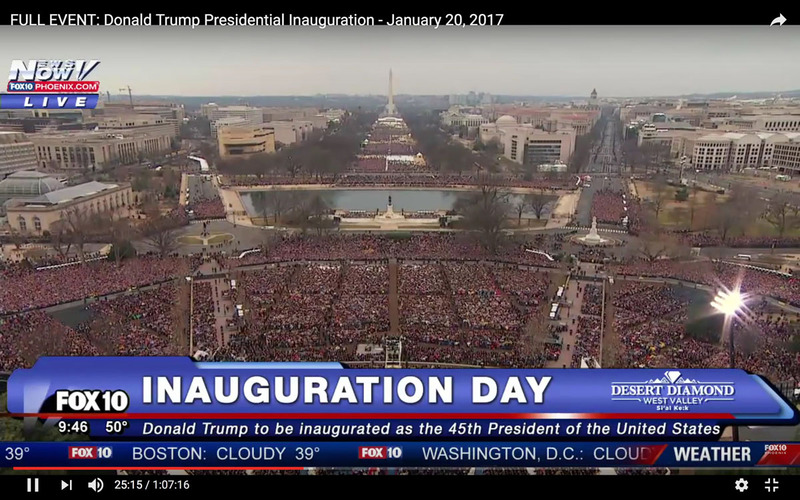 There is empty ground exposed in the Trump photos. 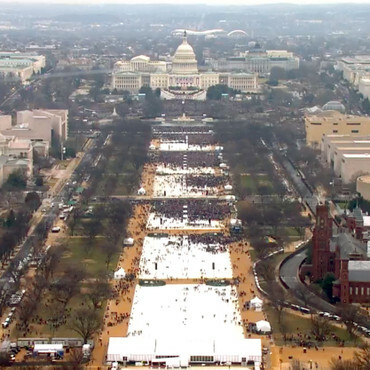 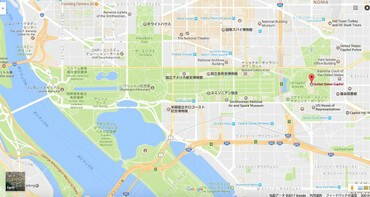 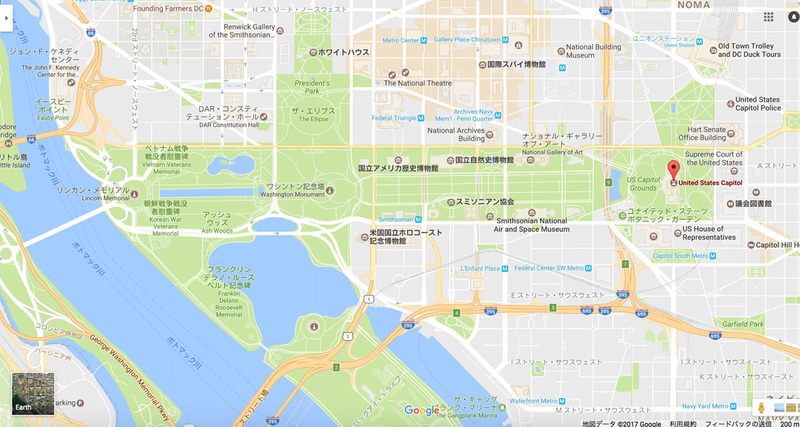 The same spots were almost entirely covered eight years ago, when estimates at the time suggested 1.8 million people attended the inauguration. 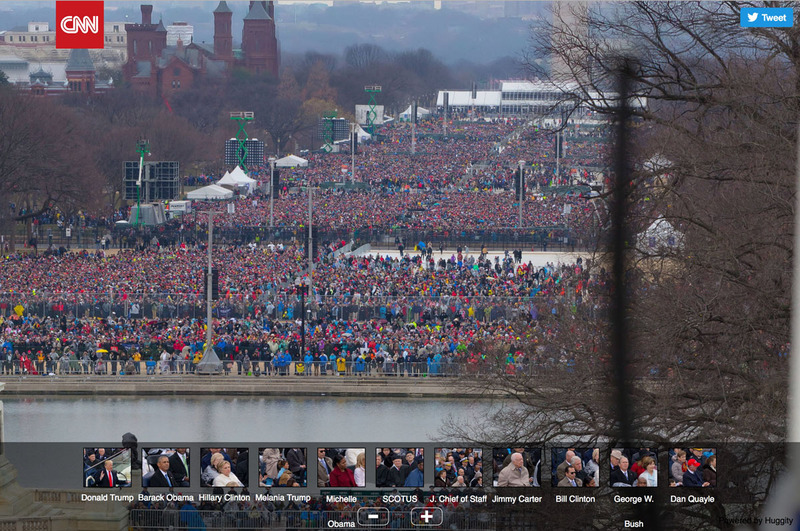 The images above do not capture people who might have viewed from the west side of the Washington monument. 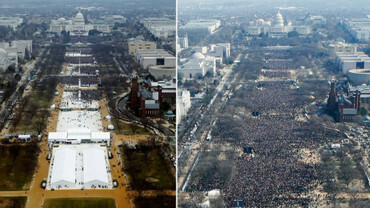 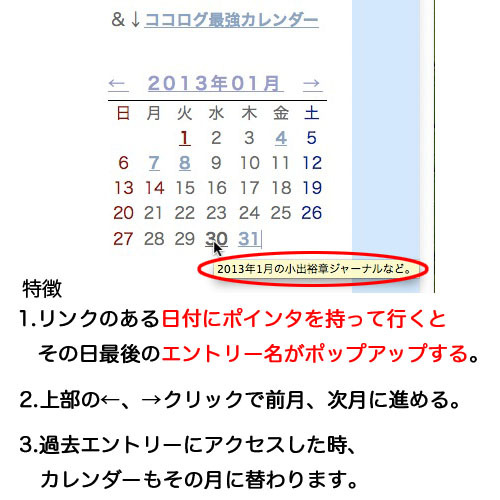 And there are some differences. The grass on the mall is covered in white plastic for Trump's inauguration, but not for Obama's. 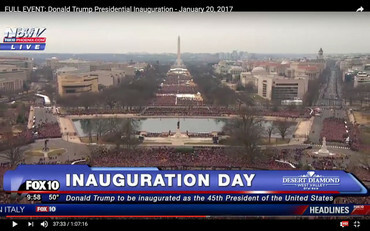 The photo of Trump's inauguration was taken from television during his speech — peak time for the crowd. 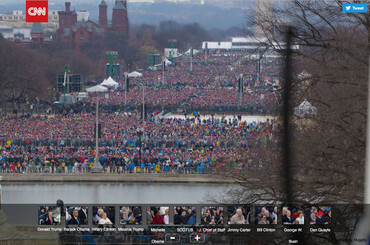 The photo of Obama's inauguration was taken by Getty and doesn't indicate the time, but Trump's should represent his largest audience. 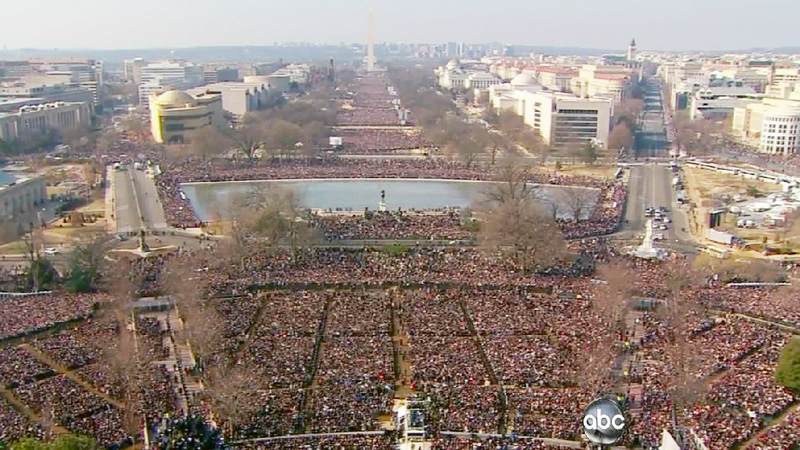 When President Obama took the oath of office in 2009, conditions were clear with temperatures were in the 20s. 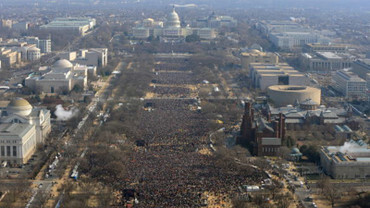 Eight years later, temperatures hovered in the high 40s with intermittent rain. 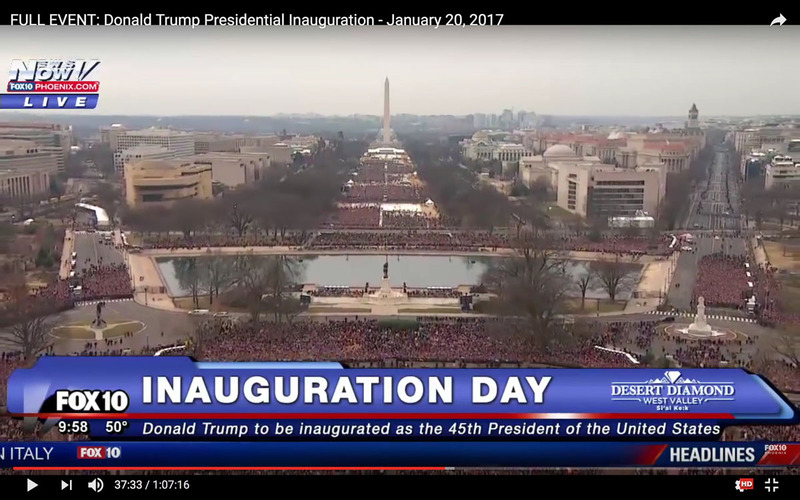 Another sign attendance for Trump's inauguration could be lower: Metro ridership. 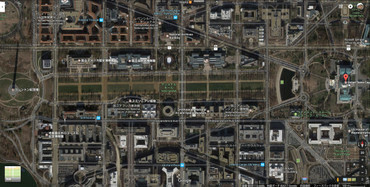 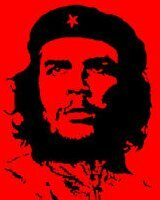 Per WMATA, the Washington area transit authority, as of 11 am, 193,000 trips had been taken on the city's subway system. 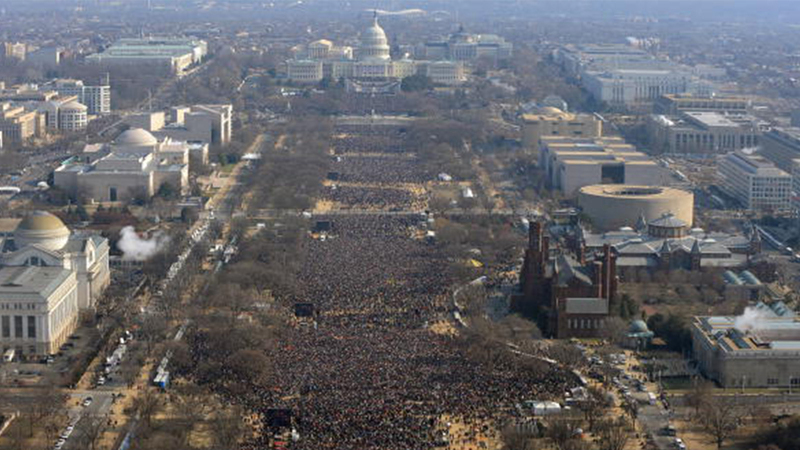 At the same hour in 2009, that number was 513,000, according to WMATA. 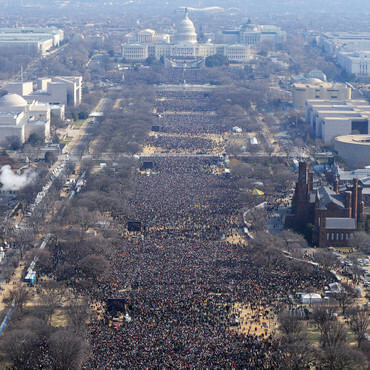 The same time for the second Obama inauguration saw 317,000 riders, and President George W. Bush's second inauguration saw 197,000 riders by 11 am. 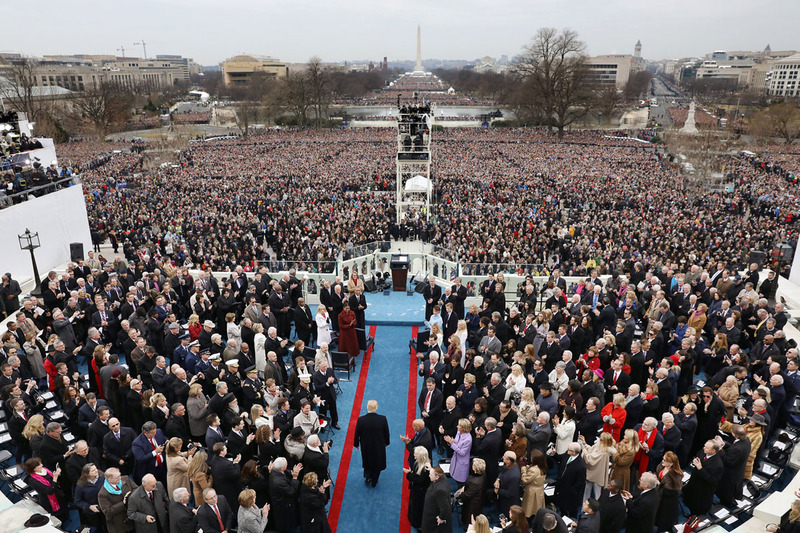 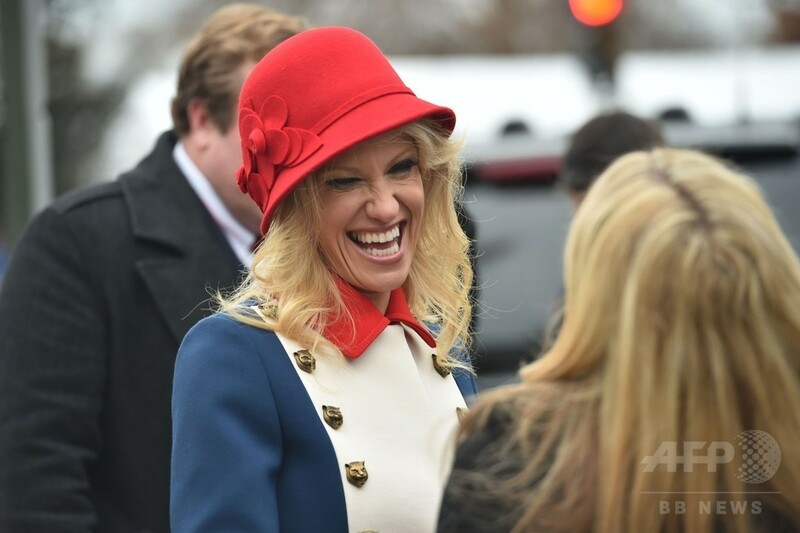 The Joint Congressional Committee for Inaugural Ceremonies distributed about 250,000 tickets for Trump's inauguration, per spokeswoman Laura Condeluci, including 1,600 on the platform and another 1,000 on the bleachers above. 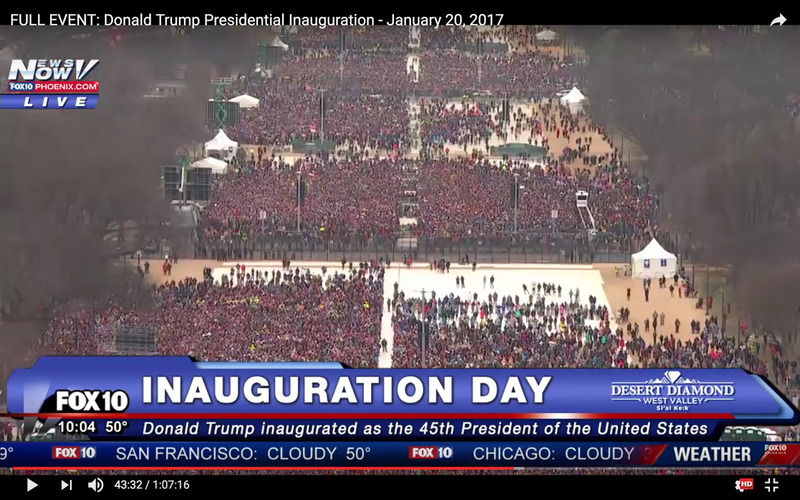 That number is on par with the distributed tickets for previous ceremonies. 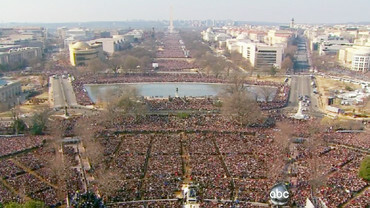 Most onlookers are beyond the ticketed point and watch the proceedings from the National Mall. 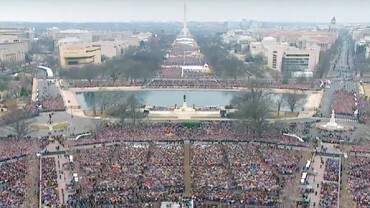 The analysis by Keith Still, a professor at Manchester Metropolitan University in England, estimates that the crowd on the National Mall on Friday was about one-third the size of Mr. Obama’s. Professor Still was a crowd safety consultant for the 2011 royal wedding of Prince William and Kate Middleton, and has advised the Saudi government on crowds for the hajj, the annual pilgrimage to Mecca. 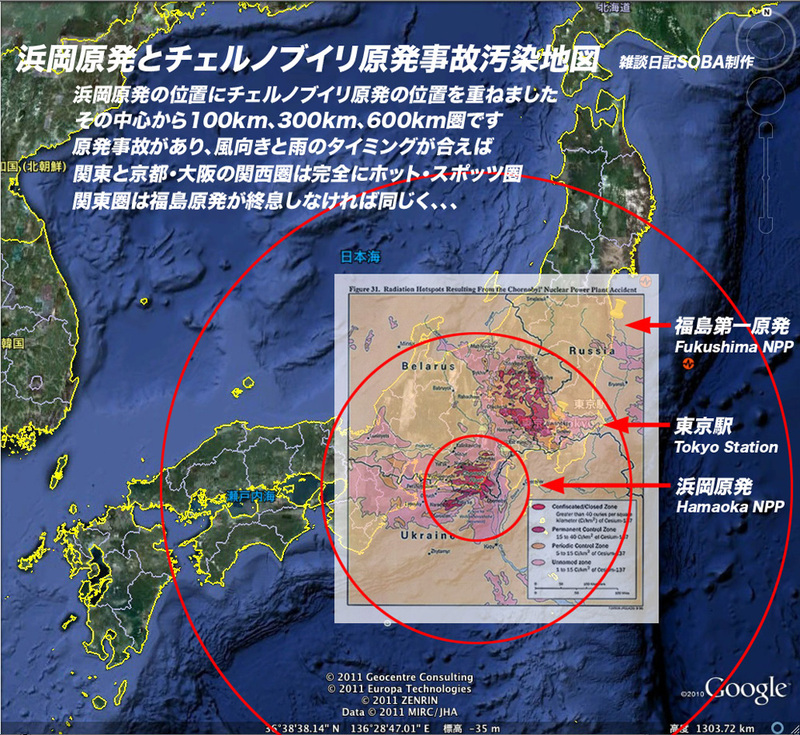 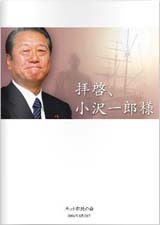 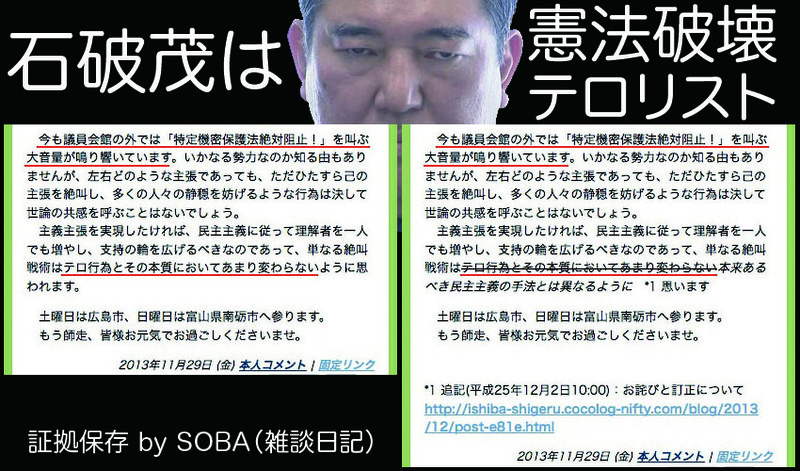 The initial analysis was limited in scope because footage of a larger area was not yet available. 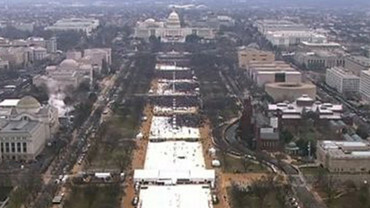 The number of people on the National Mall is typically a fraction of the total crowd that gathers for a presidential inauguration. 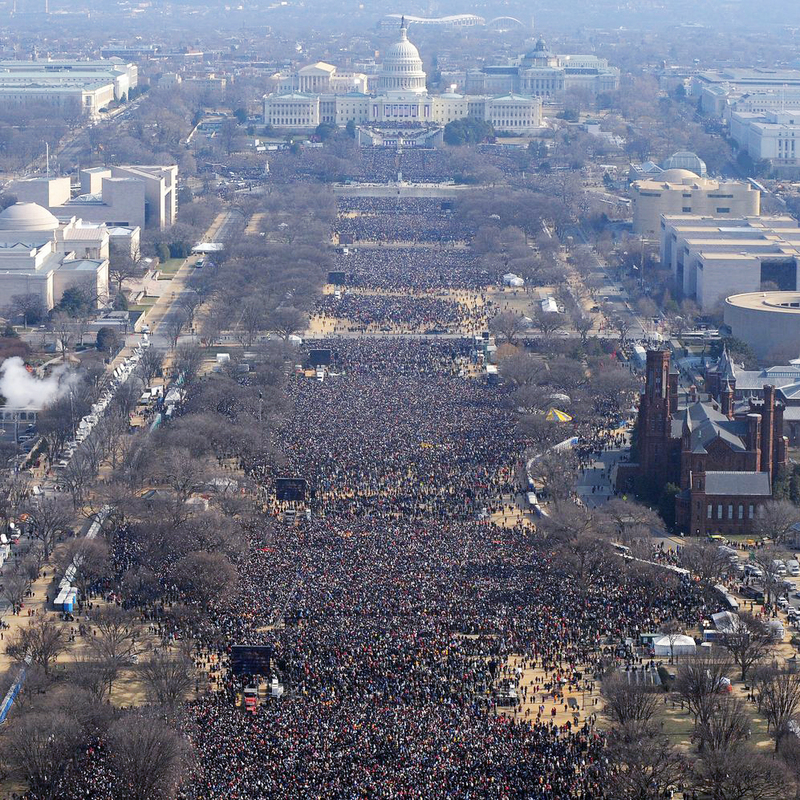 In 2009, for example, about 460,000 of the estimated 1.8 million people who attended President Obama’s inauguration were on the National Mall. 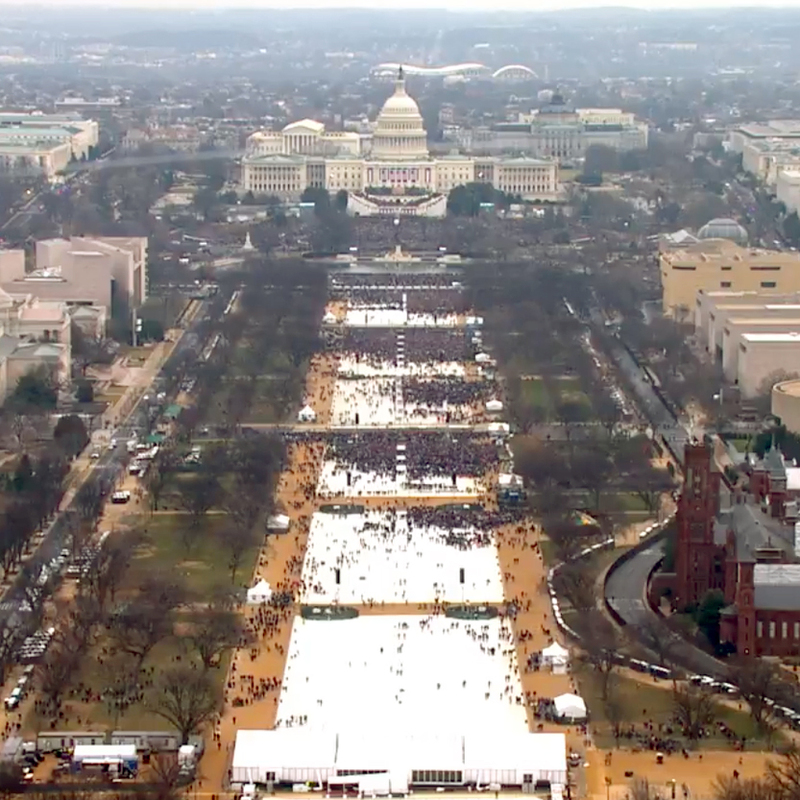 The cloudy skies above this year’s inauguration means that there will likely be no clear satellite imagery of Washington. 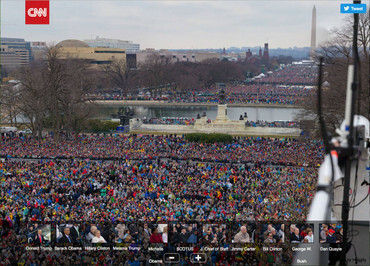 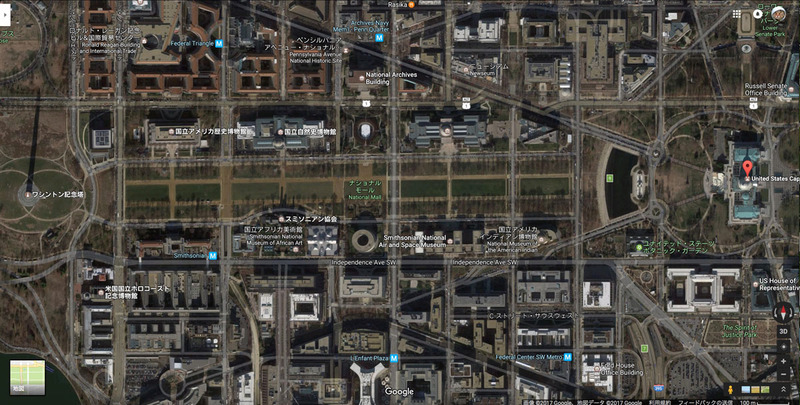 Without satellite imagery it is difficult to make a complete and accurate estimate of crowd size. 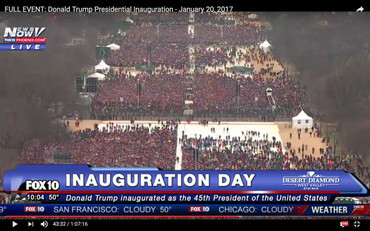 The maps below show areas of high crowd density in the available imagery.